Damon Lord: "Enigma in the Darkness" now available on Kindle! 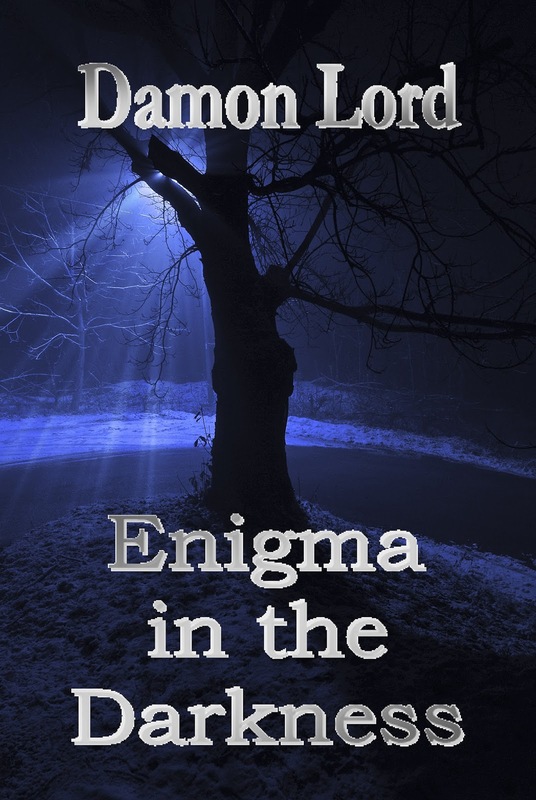 "Enigma in the Darkness" now available on Kindle! 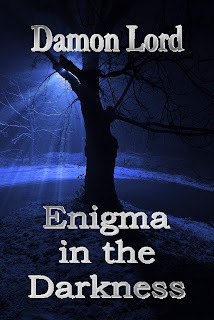 Damon Lord: "Enigma in the Darkness"
Tortured by wriggling rhymes gnawing away at the shadowy inside of his head, Damon Lord could only finally find release by letting the words escape onto the written page. "Enigma in the Darkness" is the product of that dark and twisted mind, containing poems on topics as varied as werewolves and whale hunting. Join Damon Lord on a poetic journey, encompassing black humour, horror, and science fiction, with an occasional light touch to show life is unfortunately not as bleak as he hopes. It is with deep joy that I can announce that my first poetry collection "Enigma in the Darkness" is now available on Amazon Kindle. I have gone the indie route to publish, inspired by the success of so many other indie authors. I will also be following it up with a paper version for those who like the feel of an actual book, and will also look to launch it in other e-formats in due course.